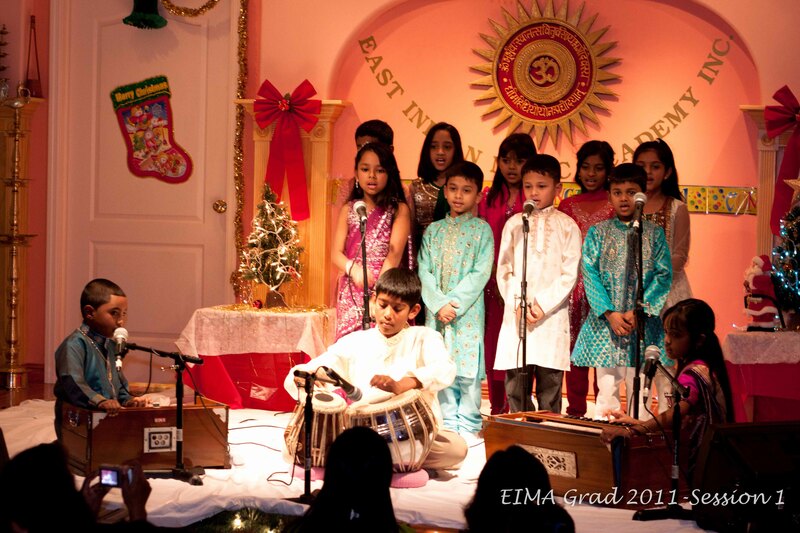 The East Indian Music Academy has been providing a service for over 20 years now and continues to stand the test of time. 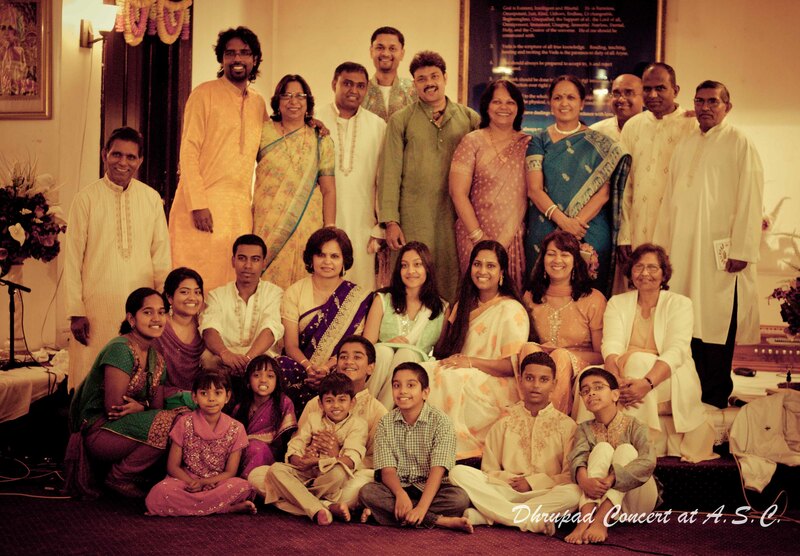 East Indian Music Academy, also known as EIMA (pronounced ee-ma), is a non-profit organization propagating East Indian culture through the medium of music. EIMA was formally incorporated in October 1998. EIMA has a tradition of excellence and is recognized as a leader in authentic East Indian Culture. We continue to provide top quality training while producing students across temples in the New York Tri-State area, America, and Canada. to meet the challenges of society in which they live.